Havoc is a 1-2-1-1 press nicknamed Diamond. 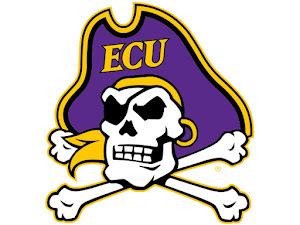 It uses incredible speed, precise timing and a lot of energy pouncing on point guards deep in their backcourts. 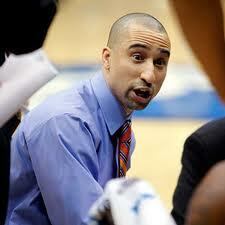 Shaka Smart, head coach at VCU, stole the Diamond press at his time at Clemson under current DePaul coach Oliver Purnell. Smart loves to use the Diamond press with a small, guard-oriented four-man front with guys like Briante Weber, Darius Theus and Treveon Graham running like madman by the other team's basket. Why is Havoc so Dangerous? Many have run full-court, aggressive presses like the Rams' run. But, the Diamond allows players to be at the exact right spot at the same time. The Diamond does a fantastic job of destroying the point guard's composure pressuring him to make tough plays and beat athletic, long defenders. One of the most important elements of Havoc is the surprise. The Rams spring the trap at times you least expect it, even if you have watched film of it. Then it wears you down, possession by possession until the turnovers add up to the 20's. You can't run Havoc effectively without the right players. Every player on the Rams' roster has speed, size, agility and a great basketball I.Q. Weber, a sophomore averages nearly three steals a game thanks to his location and ability to time when players are trying to get rid of the ball. Graham and Theus can run wild and Rob Brandenburg has spent enough time in the system to run it like an old pro. How Good are the Rams? Havoc has helped VCU go 22-6 overall and climb to second inside the Atlantic 10 in just their first year in the league after dominating the Colonial for years. 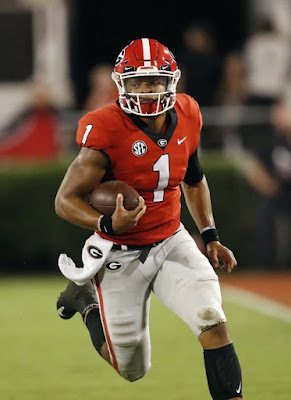 Headed by Graham, who is just as dangerous on offense as on defense the Rams can score as well. 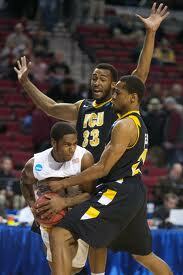 If we see a Cinderella, it will likely be VCU who have already shown how dangerous Havoc can be in the tournament. The bottom line is, nobody is going to want to play the Rams in the Big Dance this year.